I really enjoy shooting for Carriage House Violins of Johnson String Instrument, but this gala they had me cover for The Johnson String Project was especially nice because of it's cause. Michael and Kitty Dukakis were in attendance as was the mayor of Newton, Setti Warren. Carriage House Violins has been a client of mine for a while and I love working with this full service string instrument shop in Newton Upper Falls. 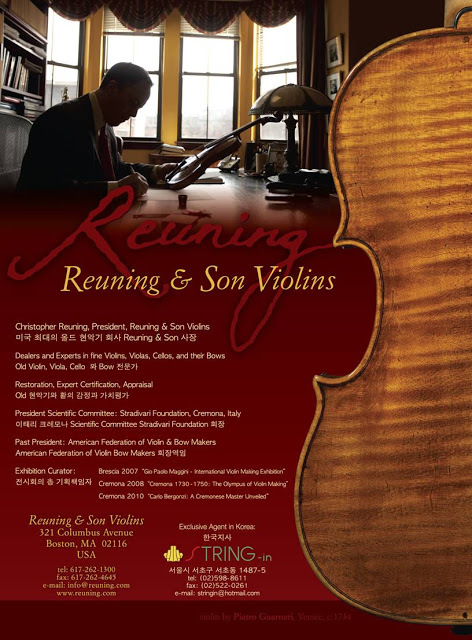 Recently, they were bought by Johnson String Instrument, and I was happy to photograph the grande re-opening of Carriage House Violins or Johnson String Instrument. The day entailed lots of performances mostly by Boston area kids' groups, which was so much fun. The kids had such pride in their accomplishment! And the evening had grown-up performers of exceptional talent (I'm sure they're proud of their accomplishments, too). All the while visitors could nosh on yummy apps, enjoy the music floating through the building, and explore the company's beautiful new expanded space. I was very happy to have a chance to go back to Reuning and Sons and shoot for them. I was there to take some portraits, collect some "artsy" shots and I also caught a few funny moments, like the staff's reaction to owner Christopher Reuning's joke about a monkey piloting a plane. Always a lovely space to shoot in and such nice people to be around. Carriage House Violins is the home of the masters of violin, cello, viola and bow making, repair and sales. They just moved to a new location in Newton Upper Falls. It was such a great space to shoot in! I spend a day last week shooting for Ruening & Sons. Great fun!